RFID: Do or Don't? | Taylor Data Systems, Inc.
We often find that one of the biggest challenges our customers face in the warehouse is the tracking of inventory. For many organizations that operate using a paper-based process, it can be a nightmare. For large-scale operations that produce, distribute or handle millions of dollars of inventory, coming up short can mean hundreds of thousands of lost dollars every year. Although RFID may not be ideal for every organization, it places certain advantages on those that choose the technology wisely. RFID (radio-frequency identification) is comprised of tags, attached to material, containers, etc. and readers that are placed in the entry ways of a facility in which goods move to and from. Electromagnetic fields are used to automatically identify and track the items that contain these RFID tags. Depending on the tag, an RFID tag can often hold up to 8K of data which is more than some barcodes can store, providing an opportunity for users to a lot of useful, historical data. You can read more about this technology and popular uses in our previous RFID blog. Automate Inventory Control: Real-time data is captured automatically – and accurately. 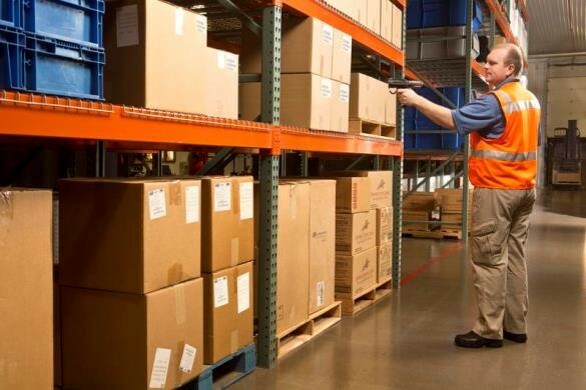 It’s been reported that RFID technology can improve inventory accuracy to nearly 95 percent. Eliminate Errors: It’s virtually impossible to make a mistake since the reader does all the work, all the human has to do is pass through with tagged goods and the reader will track material location. 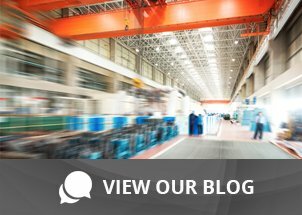 Reduce Labor Costs: The time spent searching for inventory is over when you implement an RFID solution into your warehouse. This also means cycle counts are fewer and are conducted faster with greater accuracy. Barcode labels can be very inexpensive (a matter of a few cents per label) whereas RFID tags can run the gamut from $1/tag to upwards of $30/tag, all dependent upon the type of tags you need. RFID readers are also a bit pricier than barcode scanners. Depending on the type of material your RFID tags are coming in contact with, like metal or liquids, for example, the tags could become de-activated and not be able to transmit data. Deployment can be complex, with costs associated with that complexity. Understanding what is involved and required will help determine feasibility of implementing. Your expected ROI should be less than 5 years. Costs are slowly coming down on RFID technology. 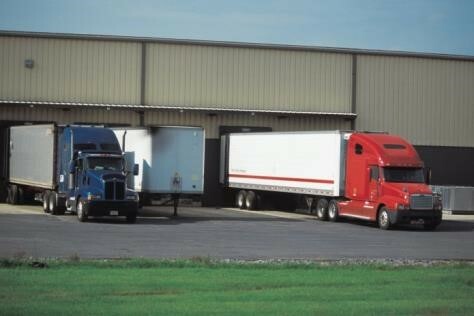 More and more users are taking advantage of the benefits it can bring to a business that constantly struggles with locating inventory, employee theft, overhead and inventory tracking. Before you make any decisions, find a solution provider that is RFID-savvy and can offer up a number of options to determine which route would be best for your business needs. Contact us about doing an RFID assessment at your location.